Christmas is my very favorite time of the year. To me, Christmas means family, yummy treats, and lots of fun crafts! 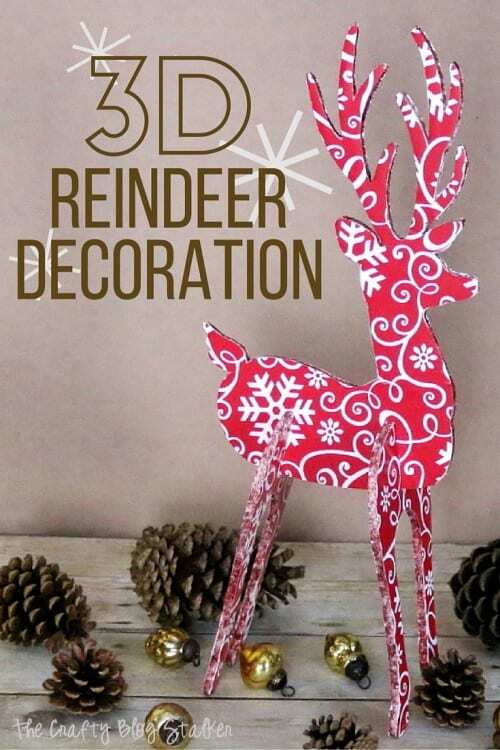 And what better way to get your craft on then decorating for Christmas?! 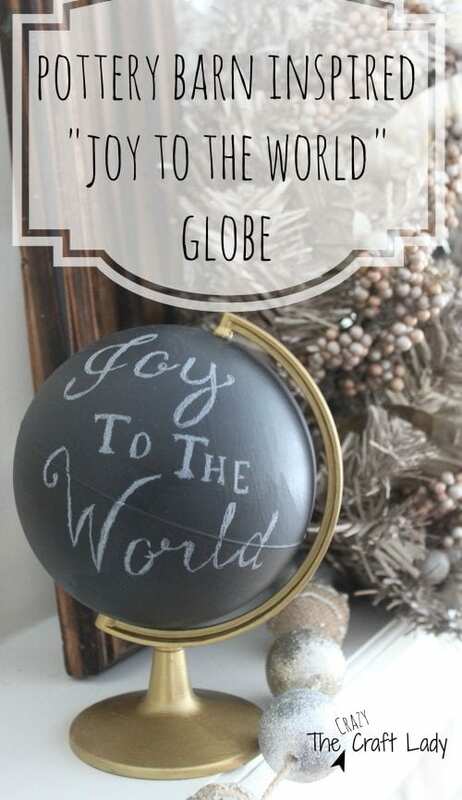 Today I am sharing 12 project ideas that will help you decorate for Christmas, DIY style. Click the image to go to the tutorial. How do you like to decorate for Christmas? Share and leave a comment below! 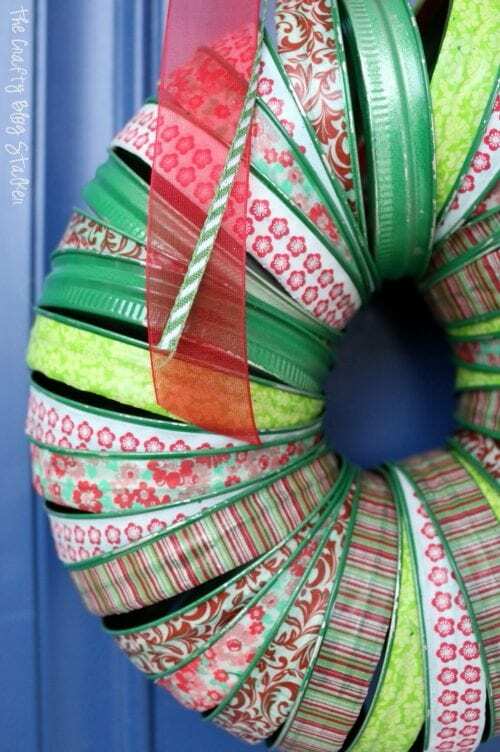 SAVE 12 PROJECT IDEAS: DECORATING FOR CHRISTMAS TO YOUR FAVORITE DIY PINTEREST BOARD! So many fabulous ideas. I love them all. Thanks tons for linking to Inspire Me. Everything looks so perfect! Beautiful! Pinned and tweeted. Thank you for being a part of our party. I hope to see you on tonight at 7 pm. It wouldn’t be a party without you! Great round up! Love all the festive DIY ideas! Thanks so much for linking them up to my craft party!! Hope to see you this Thursday at 7pm EST. again! These are all really great ideas. And now that Christmas is upon us we are getting into the mood to decorate and make pretty things. I also like wreaths and yours are gorgeous! Thank you so much for including my red and white ribbon wreath! I feel super honored to be included in this round up….loads of great ideas here!